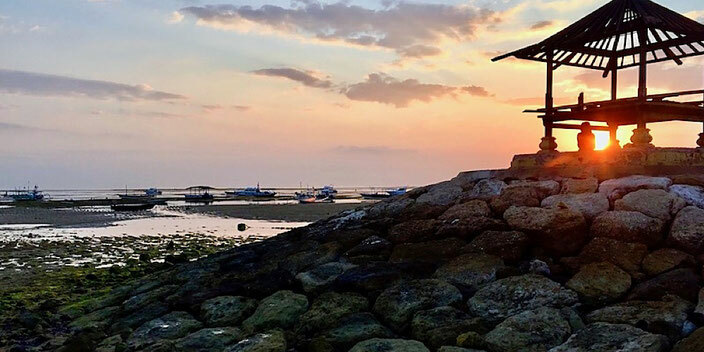 Where to find all the tastiest plant-based eats in the relaxing little beach town of Sanur in Bali, Indonesia. 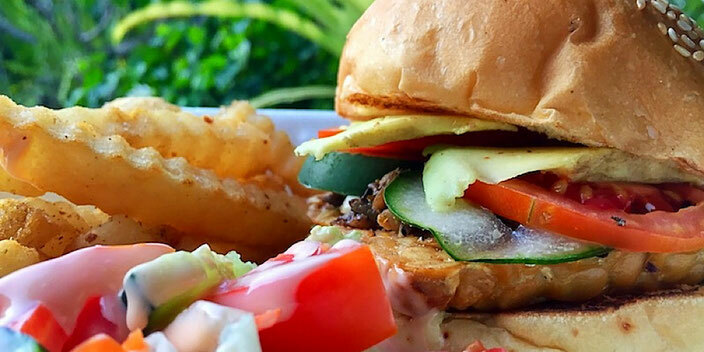 This popular local chain restaurant caters to vegan, vegetarian, raw, macrobiotic, gluten-free, and wheat free diets. Offers a giant menu of baked goods, soups, salads, sandwiches, mains, plus traditional Italian and Indonesian cuisines. Also has an entire menu raw vegan entrees and desserts like pudding, cookies, and brownies! 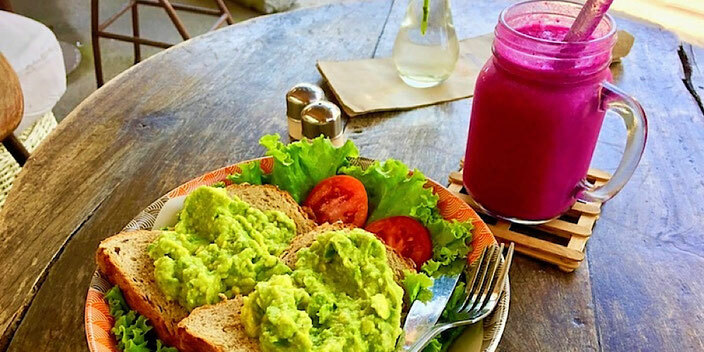 Chic coffee spot with excellent coffee, plus fresh juices, smoothie bowls, and cakes. Lovely little shop with tons of fresh juices and tasty eats such as vegetable, rice and noodle dishes plus a killer fried tempeh burger with sautéed mushrooms and avocado. Cool spot with coffees, juices, salads, soups, and a delish open faced veg sandwich. Traditional Indian restaurant with a plethora of vegetarian and vegan menu options. 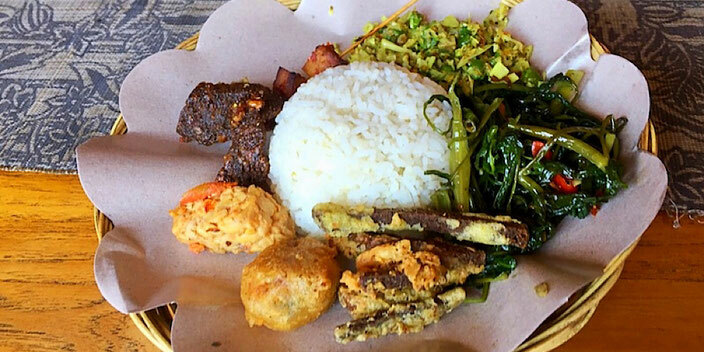 Local vegetarian warung that makes a daily nasi campur plate full of rice, veggies, tempeh, and lots of different mock meats. Also sells several homemade vegan snacks and a variety of vegan instant noodles in store. A hidden gem! Cute cafe with a monster menu full of tons of vegan eats for breakfast, lunch and dinner. Juices, tonics, smoothies, pancakes, curries, pastas, super food bowls, raw desserts, and bonus points for vegan cheese pizza, vegan nachos, and vegan ice cream! Fun little juice bar serving tons of fresh juice combos, smoothie bowls, and yummy brunch eats like avocado toast. Plastic-free and zero waste! All veggie restaurant, located inside the Maha Laksmi Boutique Hotel, with a huge menu of Western dishes, plus Indian and Indonesian cuisines. 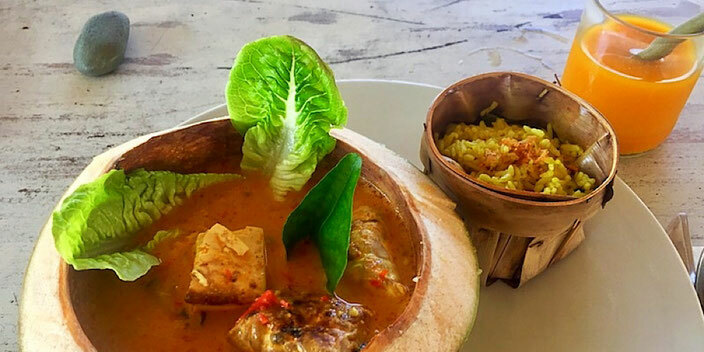 Beautiful, elegant, minimalist, mostly vegetarian restaurant offering live food raw vegan and full vegan menu sections with tasty eats such as tempeh curry served in a coconut, plus fresh juices and tonics, including the Indonesian herbal specialty, jamu! Hip bar serving fresh juices, smoothies, porridges, soups, salads and sandwiches. Cool soul restaurant with vegan menu options like avo toast, chia pudding, oats, and quinoa for breakfast and small plates of bruschetta, hummus and tofu for dinner. 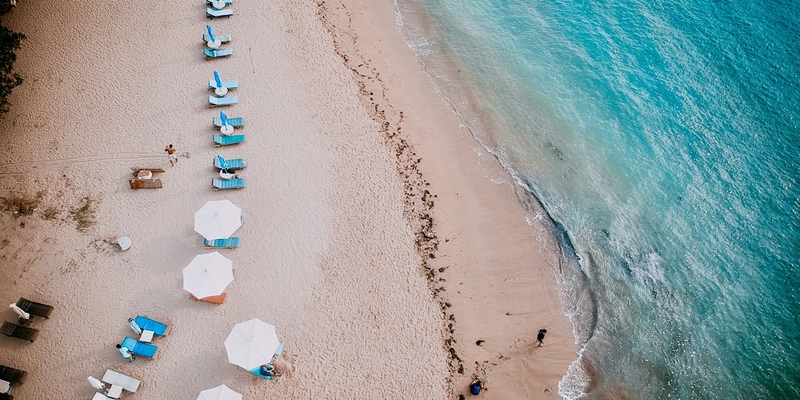 The second location of Soul in a Bowl, on the beach! This location has giant menus with everything from kombuchas, kefirs, and smoothie bowls for breakfast, to salad bowls, burritos, falafel, and zucchini lasagna for lunch and dinner options. Chill space offering juices, chia puddings, salads, wraps, and toastie sandwiches. 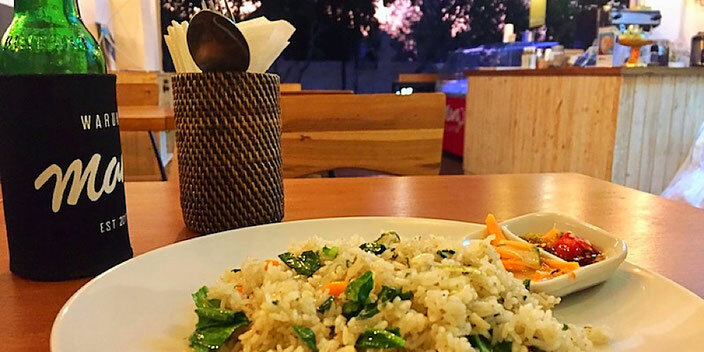 This chic, cozy little warung tucked away in the village is a great stop for good coffee, juices, cold beers, and several easily veganized tasty rice and veg dishes.